FAN HSF “Last Chance” Wild Card Tournament Presented by Amenity Solutions April 27th on Lake LBJ with a $1000.00 Scholarship top award. 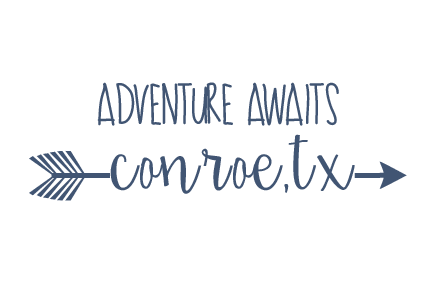 FAN is excited to announce that the 2018-19 Championship will be held on Lake Conroe and hosted by Visit Conroe May 18th-19th, 2019. We will be recognizing the best middle and high school anglers in Central and South Texas and awarding over $10,000 in scholarships and prizes. All qualifiers will receive a free entry to the championship tournament. We are excited to continue this element to the FAN HSF Schedule this year. We wanted to do something fun and different that allowed those student anglers who were not able to compete during one of the qualifiers to have another shot at qualifying for the Championship. 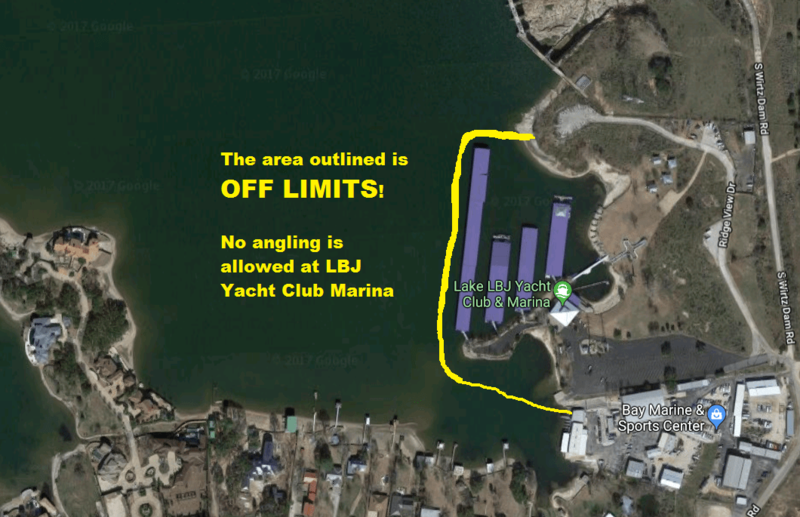 Added to that our anglers love fishing Lake LBJ, and fishing LBJ in April could possibly set new records for FAN and most definitely personal best for our student anglers as this lake is as hot as it gets this time of year. Registration is open to all 6th, 7th, 8th, 9th, 10th, 11th and 12th grade students. The entry fee for each tournament is $50 a boat with two team members and a qualified captain. Each team member must be a FAN member. Contestants must also have the signature of a parent or legal guardian in the provided space on the liability form of the online membership registration. Each team must consist of two eligible student contestants and one adult boat captain. Check in will start at 5:30 am, there will be a boat safety check and we will release boats in numerical order at safe light – We strongly suggest arriving early to avoid the long line at the boat ramp. Weigh in – First flight is due in at 2PM – You must be in the weigh in line check in station on your designated flight time or be counted late. Registration deadline will be the Wednesday prior to the tournament via online registration and payment only. Late registrations may be considered Saturday for complete teams only and will be added to the bottom of the boat launch sequence. Please contact info@faithanglernetwork.com with any questions regarding registration or if you will register late. Captains will also be recognized with the Academy Captains Awards including a $50 Academy gift card for the winning Captain and random drawing. Check out the new FAN TV – Subscribe and like us on FB for all the latest news and updates.